Tech Mahindra Hiring for Customer Support Associate any graduate Hyderabad very high salary eligible candidate apply for this job. 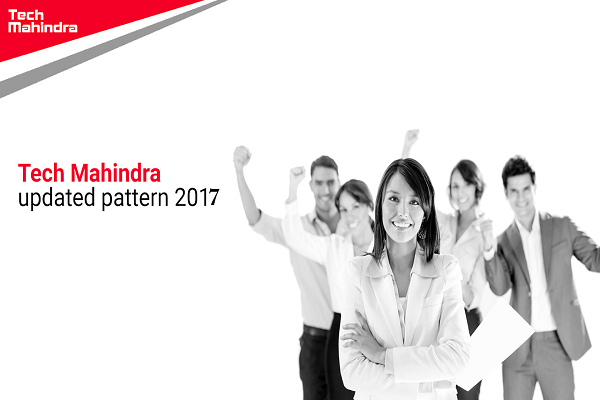 More job details Check below.Walk-In Drive @ Tech Mahindra 2017. Salary: Rs: 2,25,000 - 2,75,000 P.A. Set competency guidelines which help find individuals who have essential communication skills and the ability to understand and perform complex processes to enhance customer experience. Graduate (from any educational field). Minimum six months of work experience in a Non-telecom industry (strict adherence), preferably with International experience in an International and Domestic Voice Program. Strong knowledge of customer care processes and techniques. Must have a pleasant voice. Open to flexibility in shift timings, 6 day working etc. Hi-Tech City, Madhapur, Hyderabad - 500081.